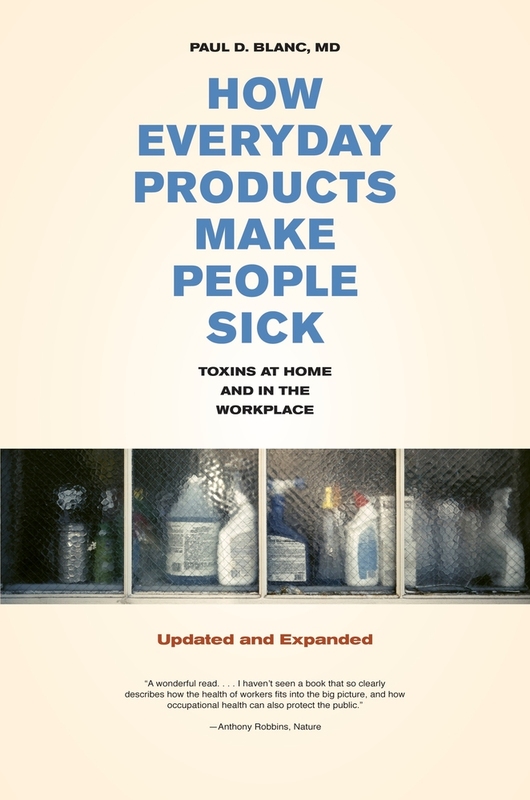 This book reveals the hidden health dangers in many of the seemingly innocent products we encounter every day—a tube of glue in a kitchen drawer, a bottle of bleach in the laundry room, a rayon scarf on a closet shelf, a brass knob on the front door, a wood plank on an outdoor deck. 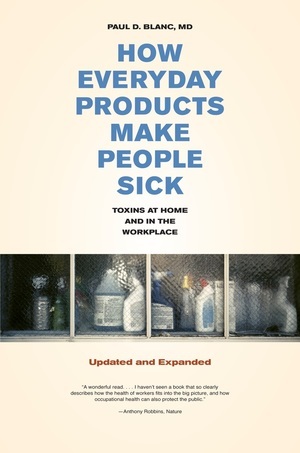 A compelling exposé, written by a physician with extensive experience in public health and illustrated with disturbing case histories, How Everyday Products Make People Sick is a rich and meticulously documented account of injury and illness across different time periods, places, and technologies. Paul D. Blanc is Professor of Medicine and holds the Endowed Chair in Occupational and Environmental Medicine at the University of California, San Francisco. "A masterful synthesis of some of the very heated and critical environmental and occupational health issues of our time. Paul Blanc offers a grounded look at the long term history of industrial disease, and the toxic environment in which we now live -- something that has been overlooked in discussions of the rise of the modern environmental movement. "—David Rosner, author of Deceit and Denial: The Deadly Politics of Industrial Pollution and co-author of Are We Ready? Public Health Since 9/11.